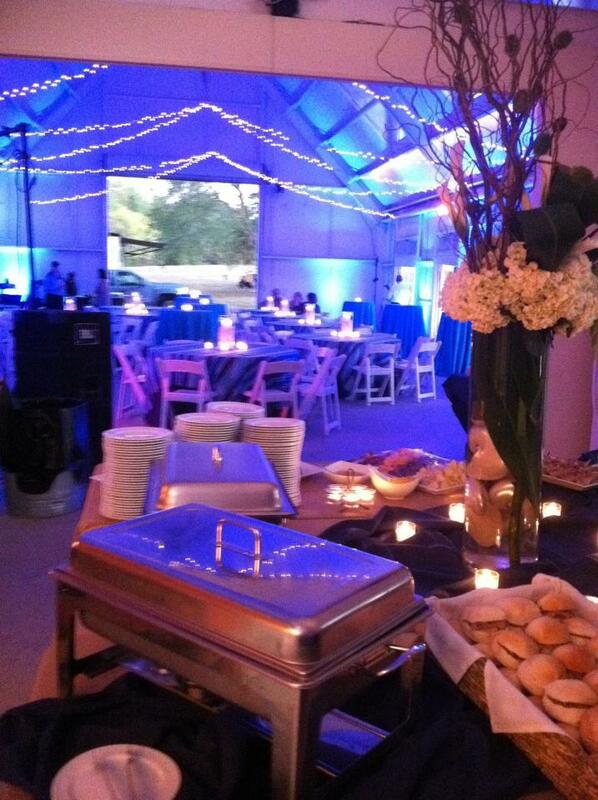 Want to add that WOW factor to your next event? 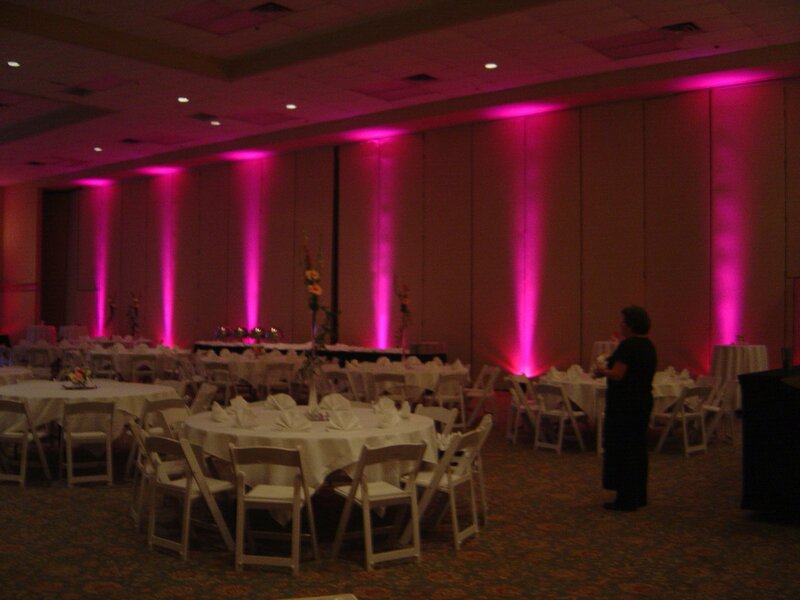 Uplighting is that factor! 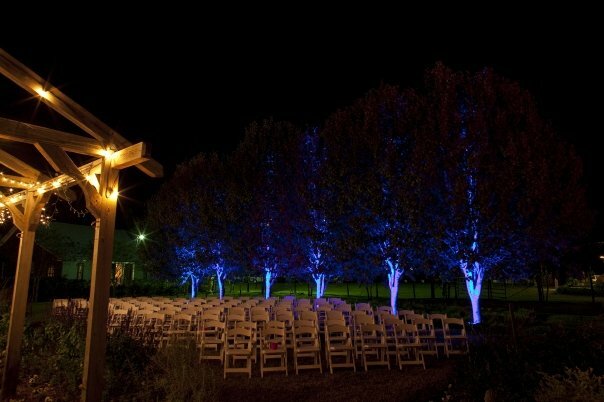 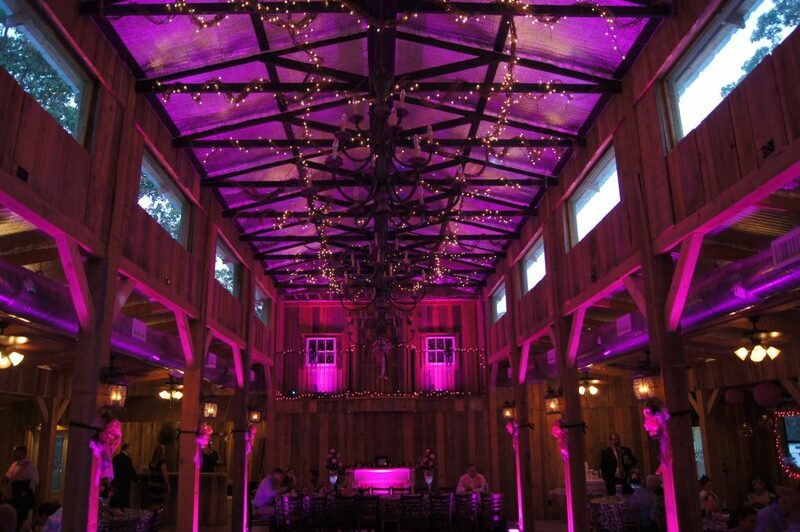 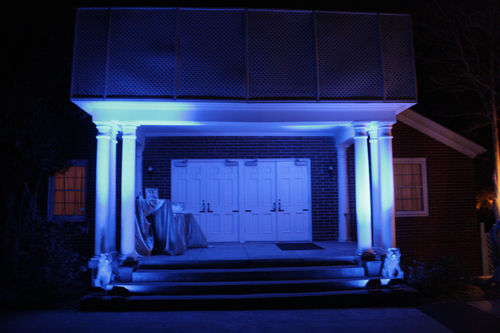 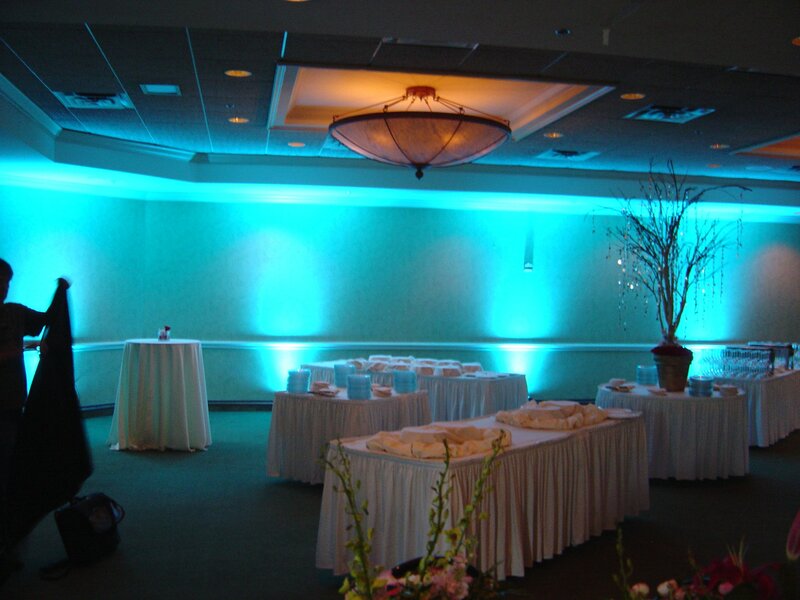 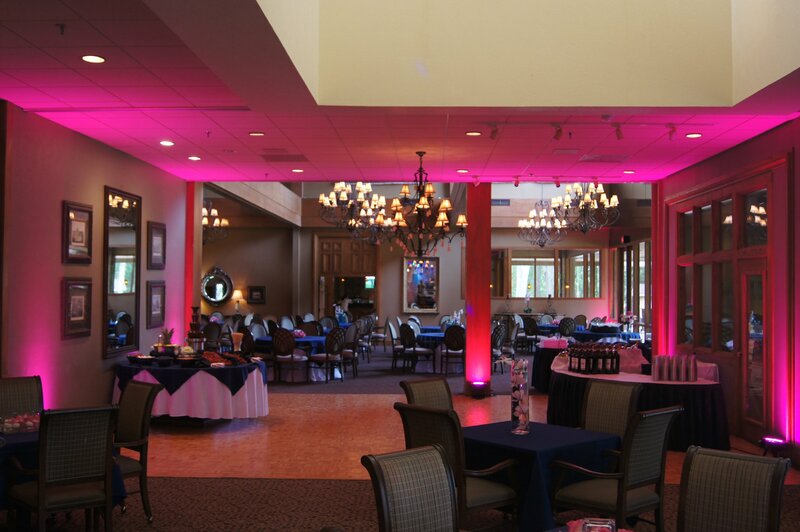 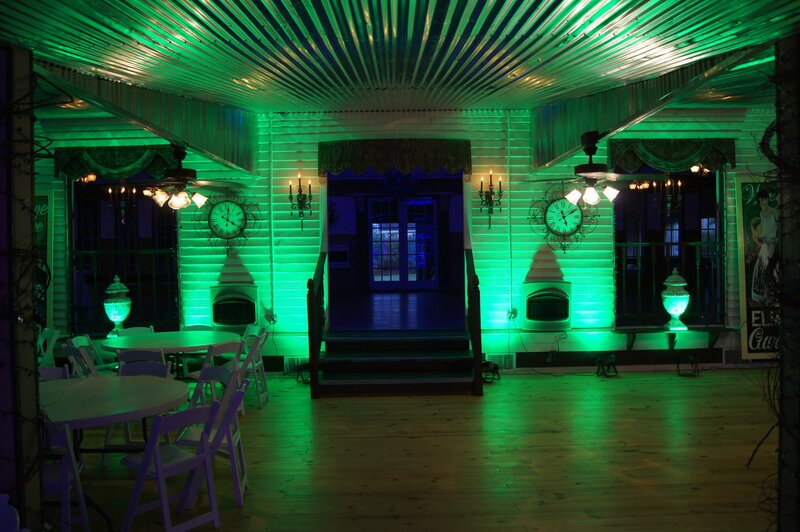 Uplighting can take any room from plain to “Oh My Gosh” with little effort! 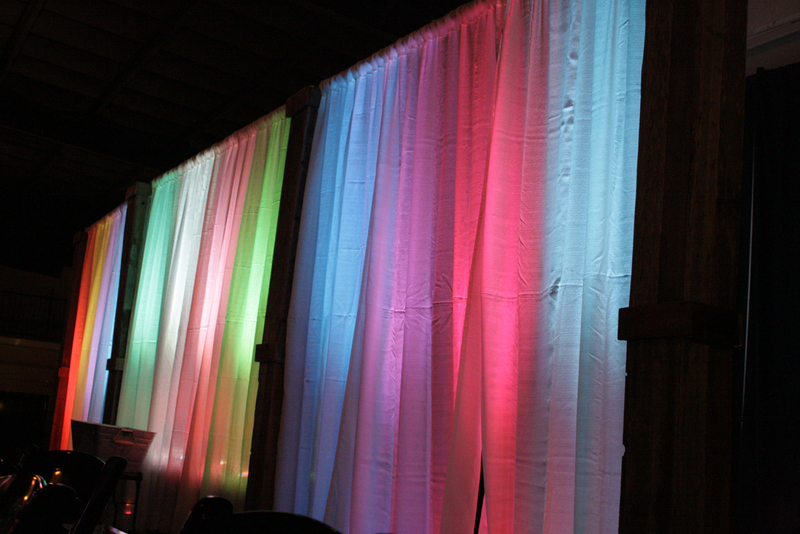 If you want to have it on one color all night or if you want it to be a little more fun, we can have it fade, chase, or even strobe in many different colors….it’s all up to YOU!